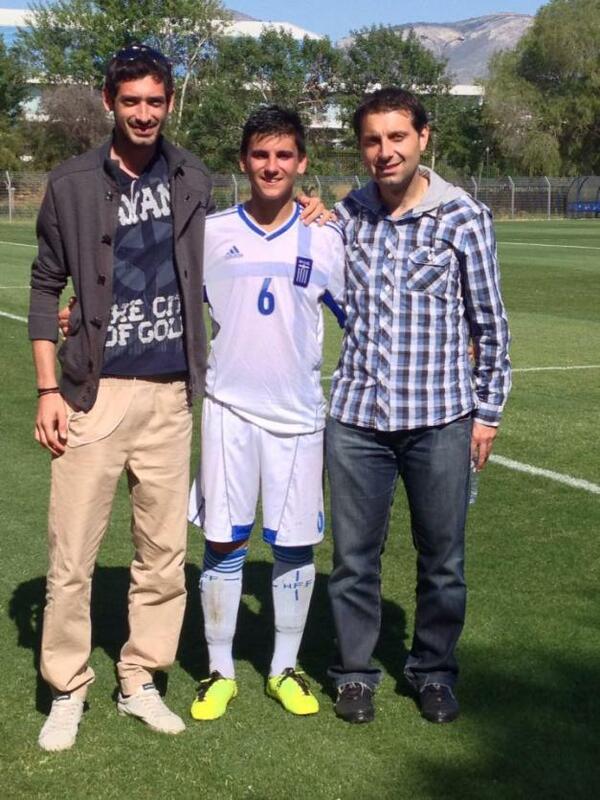 Petros signs contract with Panathinaikos F.C. 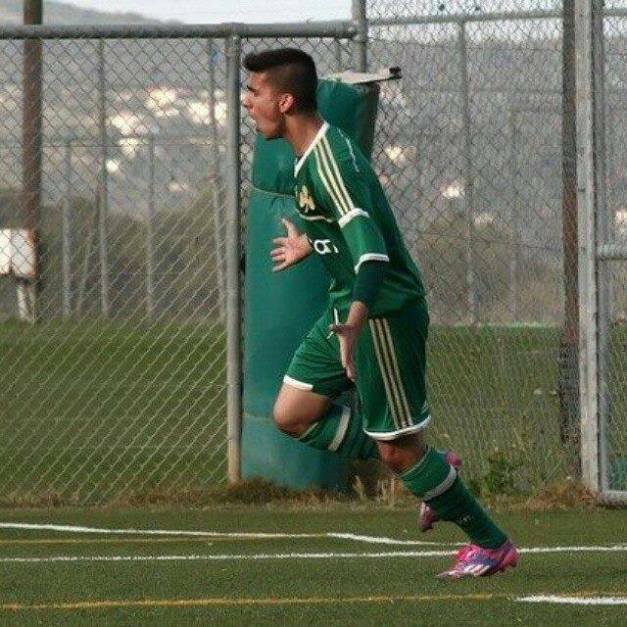 Petros Agiasiotis is the second player from the ranks of ERMIS FC - Volos Football Academies to sign a contract with another big European Football Team, namely, with Panathinaikos F.C. 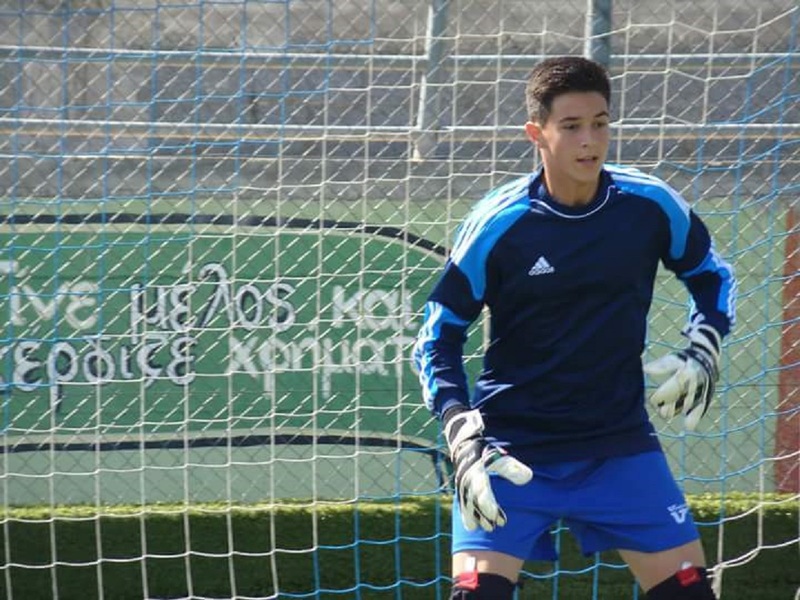 The 16 year old Hellenic National player - who joint the ranks of ERMIS FC - Volos Football Academies ten years ago, was playing for the U-17 team of Borussia Dortmund BVB , in Germany. Last week, he was snitched away from Borussia and was offered a contract from Panathinaikos FC. 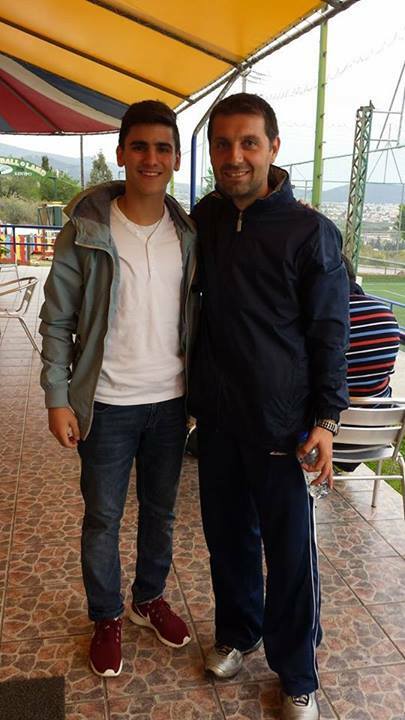 The past couple of days, Petros - together with Mr. Chronis Sapounas (Director of of Ermis FC) - traveled to Athens to sign the contract. During the interview, thank his family for supporting his dreams. Petros gave special thanks to Mr. Chronis Sapounas who always was there to support him, to oversee his progress and, no matter what, believed in him. Mr Chronis stated that even if the youngsters open their wings to fly, Ermis FC is always there supporting them and to constantly open new doors, and providing them, with new opportunities. 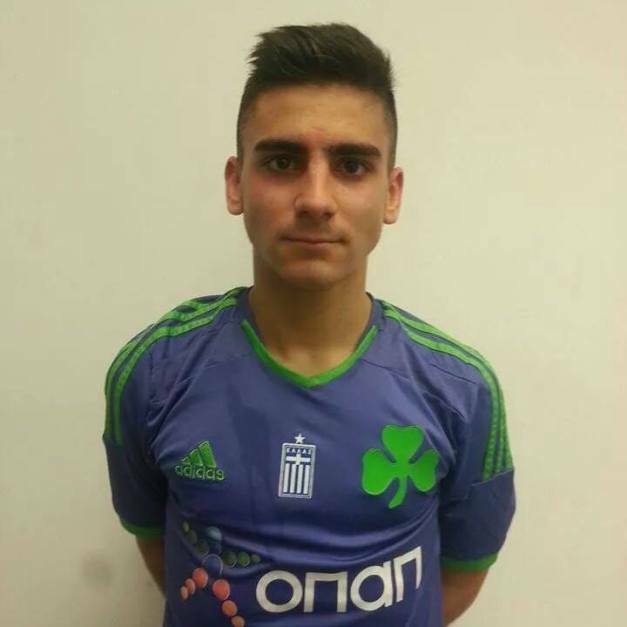 For the records: Panathinaikos F.C. 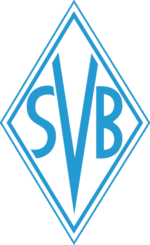 is considered one of the top clubs in the European Football, has a long history of successes, and is also one of the top Greek Professional Football Clubs. 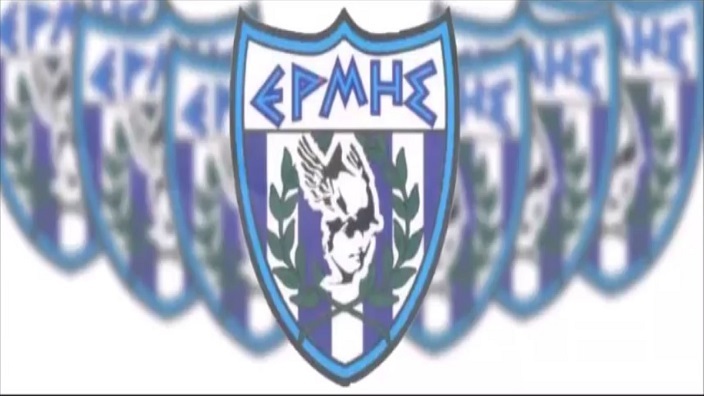 Also, Ermis FC - Volos Football Academies, is Greece Top private football academy having formed collaborations with many top European Football Clubs from Greece, Germany, UK, Holland, Italy, France and Spain. Everybody expects to see great things and accomplishments from Petros.